SNKRS Supply offers the highest quality verified Nike accounts on the market. All accs use only real sim-cards so chances of banning are slim to none.  SNKRS Supply offers the highest quality verified Nike accounts on the market. All accs use only real sim-cards so chances of banning are slim to none. Moreover, every account is created with a new IP, that is crucial to having the highest success rate accounts. And make sure to follow SNKRS Supply Twitter for regular giveways, use your chances.